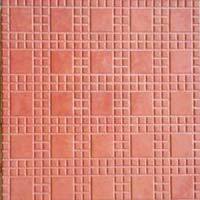 Our Company is one of the leading Manufacturers and Suppliers of a wide range of Designer Tiles such as Chandan Tiles, Designer Round Tiles, Dibi Tiles, Metro Tiles and Wall Tile. 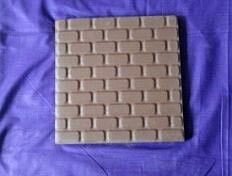 Available in a variety of eye-catching designs, patterns and color combinations, our tiles are suited for commercial as well as residential establishments. 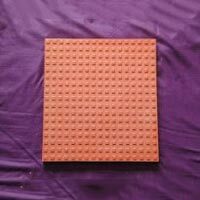 We make them available in varied sizes and cater to requests of customization. 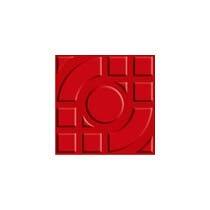 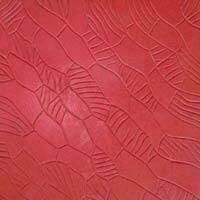 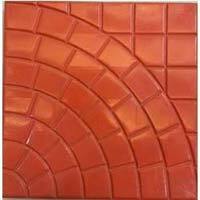 Interested buyers can purchase Designer Tiles from us at competitive prices. 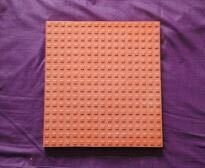 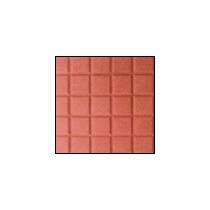 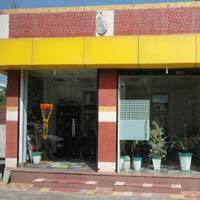 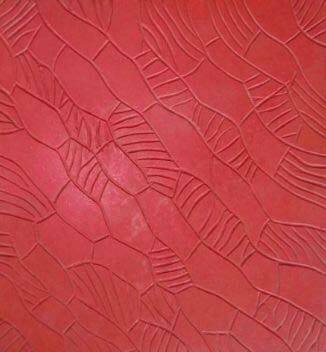 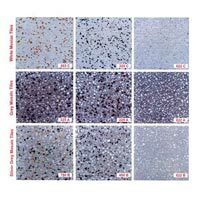 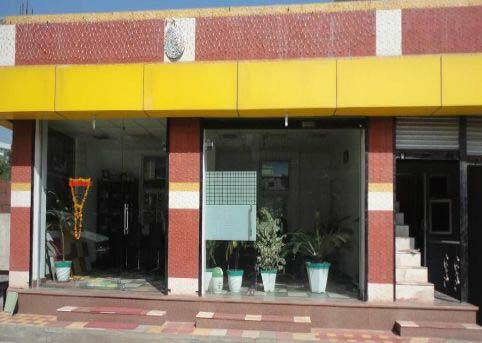 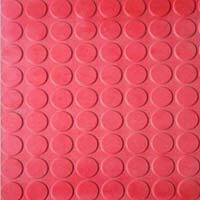 Dot Tiles that we offer are widely used for the decoration of pavements, walkways and other floorings. 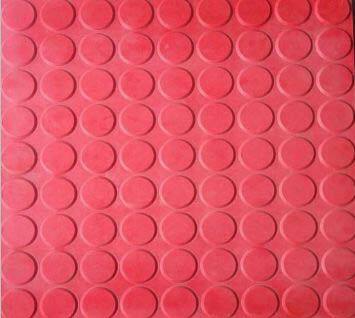 We make available these Dot Tiles in 25mm thickness along with the strength of M-20 to M-40. Our Dot Tiles are known for features like high strength, perfect finish, durability, weather resistance, slip resistance, etc. 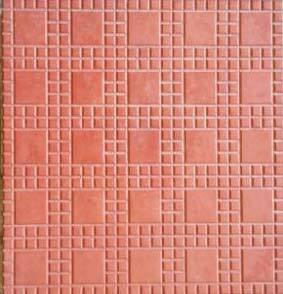 Step Tiles, as the name suggests, are widely used for steps, ascending pathways and also for flooring purposes. 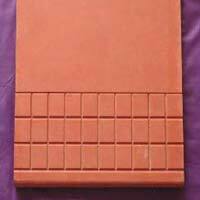 Our Step Tiles are available in 25mm thickness and appreciated for their M-20 to M-40 strength. 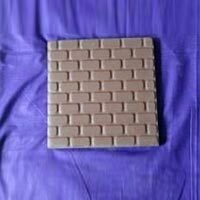 These Step Tiles are immensely acknowledged for attributes like skid resistance, high strength, weather resistance, etc.